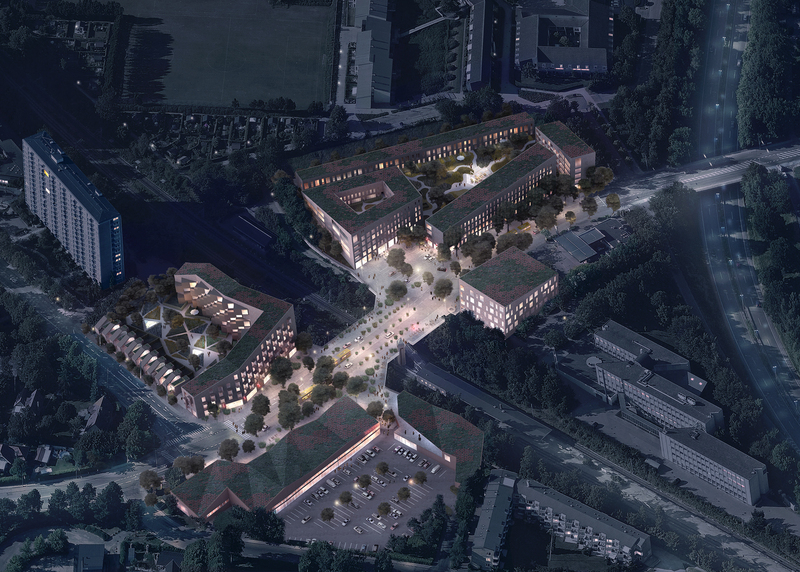 Hummeltoftevej is a contemporary residential development and a new urban landscape which creates a focal point for the area surrounding Sorgenfri railway station. 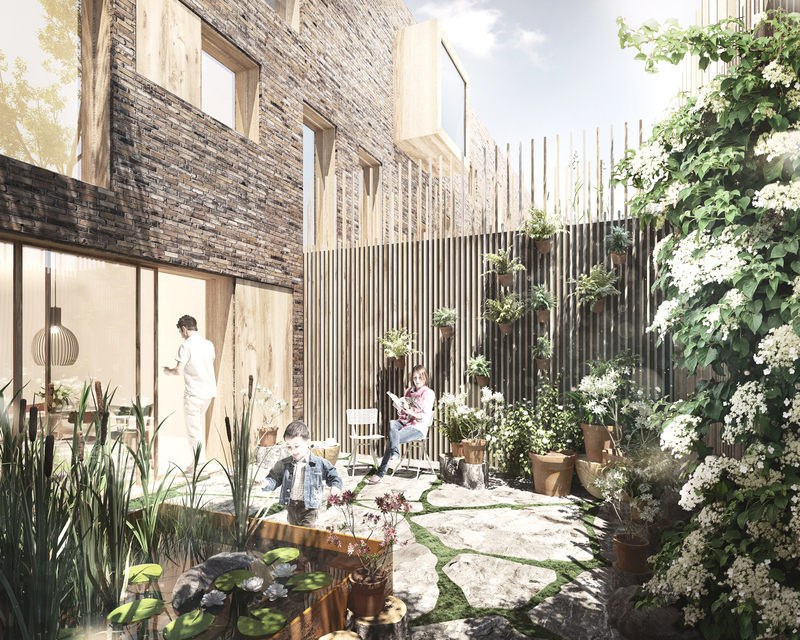 The creation of a new green corridor – stretching from Mølleå to Lyngby Åmose – will strengthen Hummeltoftevej, making an attractive landscaped space for use by pedestrians and cyclists. The green corridor also brings a coherence between the many different functions around Sorgenfri, allowing for further change over the coming years without the area losing its sense of identity.